Sunday, January 1, 2017, 8:00 a.m.
Dr. 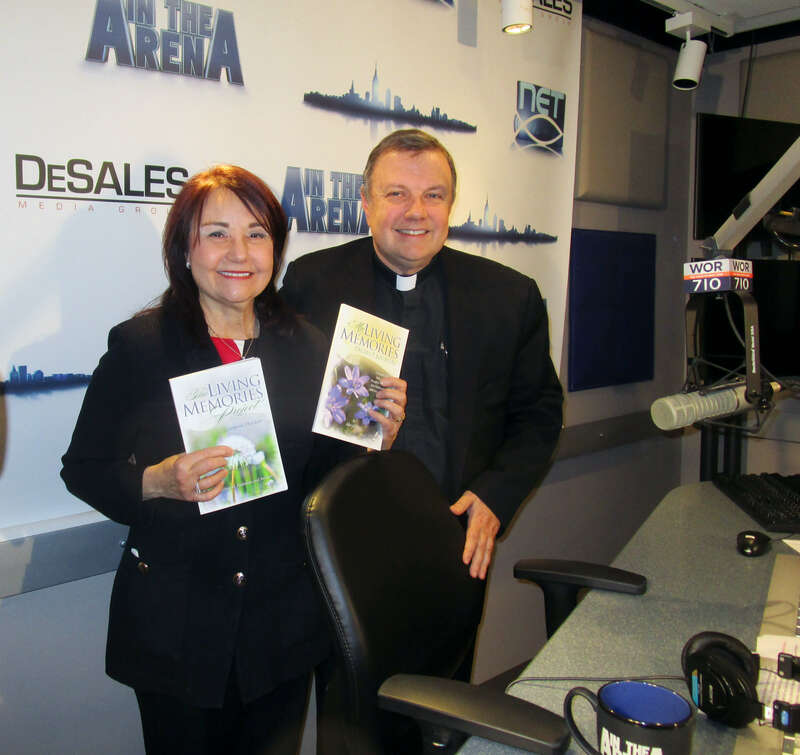 Ain was featured on 710 WOR AM Radio Sunday 1/1/17 on “In The Arena” with host Msgr. Kieran Harrington. The program also aired Sunday evening (1/1/17) at 8:00 p.m. on NET TV (which can be found on Fios, Direct, Dish, Time Warner).